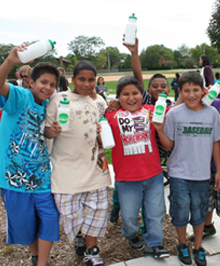 Woodridge School District 68 serves approximately 2,400 elementary and middle school students in DuPage County. See sample school projects: Edgewood Elementary School, John L. Sipley Elementary School and Willow Creek Elementary School. Learn more about Woodridge School District 68.